Did you know that Facebook changed what is in your news feed? In the past, if you “liked” a page, it would automatically show up in your news feed. Now you have to interact with the page so you will continue to receive more posts from that page. You can interact by liking a post, leaving a comment, or sharing the post. 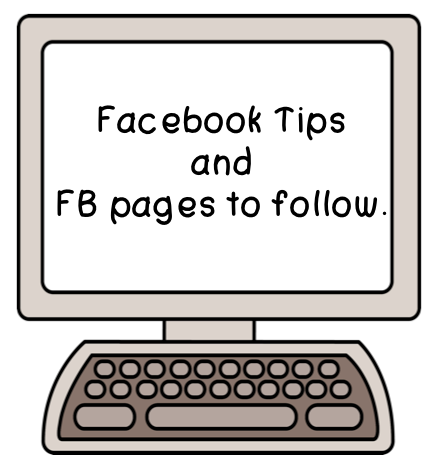 Do you have some favorite Facebook pages? Leave a link in the comments below so we can discover some new great resources. Hi Michelle! I'm also participating in Charity's giveaway and I wanted to stop by and say "hi!"